Stock exchange market refers to an organized market where govt. Securities and shares, bonds and debentures of bonafide trading units are regularly transacted. Its business is carried on within a particular building in which a person can easily convert his shares into cash or new securities. This encourages public to invest in securities by providing a continues market. The term stock exchange referred by some people to Satta Market. Therefore some writer says, " It is a place to get rich quick while other regards as a place of gambling. The securities of public companies can be transacted in the exchange only if they have been approved by the committee of the stock exchange. A company desiring its shares to be approved must first satisfy very rigid rules concerning the prospectus. It must also agree to abide by the regulations of the stock exchange about any aspects of its conduct. 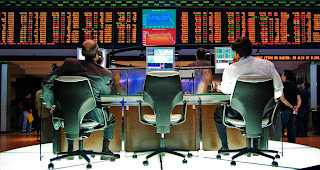 Stock exchange is a specialized market for the purchase and sale of industrial and financial securities. There are large number of buyers and sellers who conduct their activities according to rigid rules. Its activities are controlled by the company ordinance in our country. It can be formed as company limited guarantee or company limited by shares. Its dealing are carried on within a particular place in which bonafide members are only allowed to participate in the transactions. 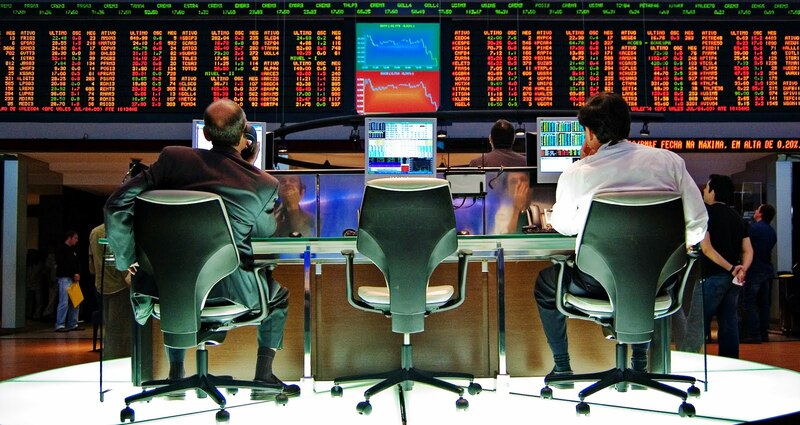 The dealers of the stock exchange are in position to communicate rapidly. Its management activities conducted by the committee of the management. Only approved and recognized securities of the public limited company and government institution are allowed to bring for dealing in the stock exchange market. The shares securities and debentures which are brought for dealing in the stock exchange bear definite face value.